US law enforcement officials became so concerned by President Donald Trump’s behaviour in the days after he fired FBI director James Comey that they began investigating whether he had been working for Russia against US interests, according to a New York Times report. The report, published on Friday (local time), cited unnamed former law enforcement officials and others familiar with the investigation. 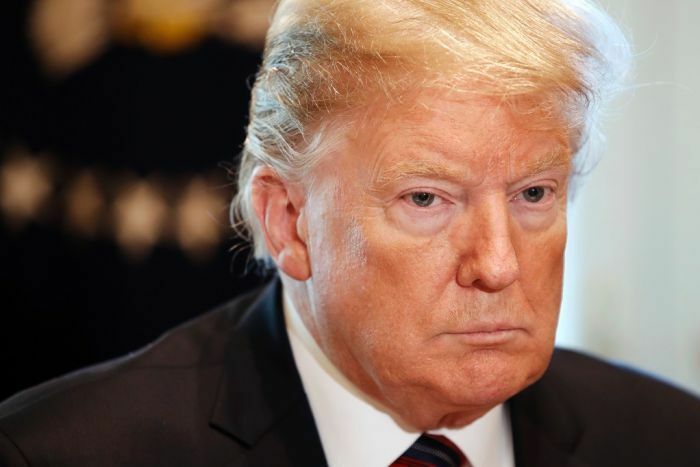 The inquiry forced counterintelligence investigators to evaluate whether Mr Trump was a potential threat to national security, and they also sought to determine whether he was deliberately working for Russia or had unintentionally been influenced by Moscow. The Times reported that FBI agents and some top officials became suspicious of Mr Trump’s ties to Russia during the 2016 presidential campaign. But they did not launch an investigation at that time because they were not sure how to approach such a sensitive and important probe, according to the sources. Mr Trump’s behaviour in the days around Mr Comey’s May 2017 firing, specifically two instances in which he seemed to tie Mr Comey’s ousting to the Russia investigation, helped trigger the counterintelligence part of the investigation, according to the Times’ sources. Robert Mueller took over the investigation when he was appointed special counsel soon after Mr Comey’s firing. The overall investigation is looking into Russian election interference and whether Mr Trump’s campaign coordinated with the Russians. The Times said it was unclear whether Mr Mueller is still pursuing the counterintelligence angle. Following reports of the inquiry, Mr Trump took to Twitter to criticise the investigation and praise himself for firing Mr Comey, describing the move as a “great day for America”. External Link: Tweet from realDonaldTrump: Wow, just learned in the Failing New York Times that the corrupt former leaders of the FBI, almost all fired or forced to leave the agency for some very bad reasons, opened up an investigation on me, for no reason & with no proof, after I fired Lyin’ James Comey, a total sleaze! External Link: Tweet from realDonaldTrump: …Funny thing about James Comey. Everybody wanted him fired, Republican and Democrat alike. 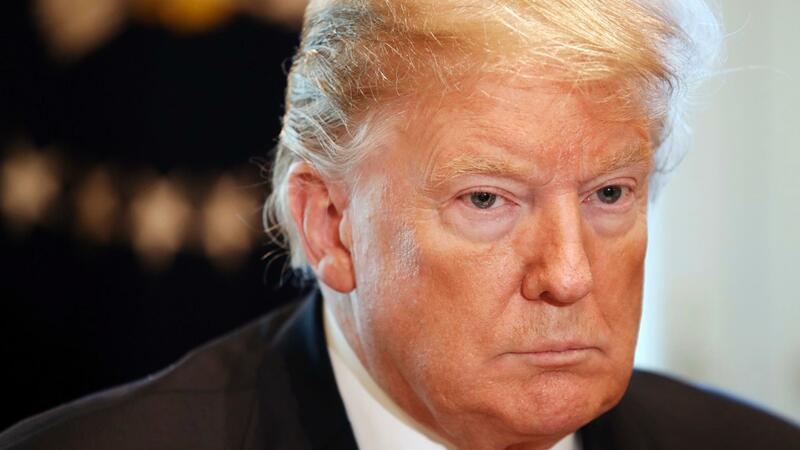 External Link: Tweet from realDonaldTrump: ….the FBI was in complete turmoil (see N.Y. Post) because of Comey’s poor leadership and the way he handled the Clinton mess (not to mention his usurpation of powers from the Justice Department). The President added: “I have been FAR tougher on Russia than Obama, Bush or Clinton. Maybe tougher than any other President. Mr Trump’s lawyer, Rudy Giuliani, told the Times that he had no knowledge of the inquiry. He said that since it was opened 18 months ago and they had not heard anything, apparently “they found nothing”. Mr Trump has also repeatedly and vociferously denied collusion with the Russians. 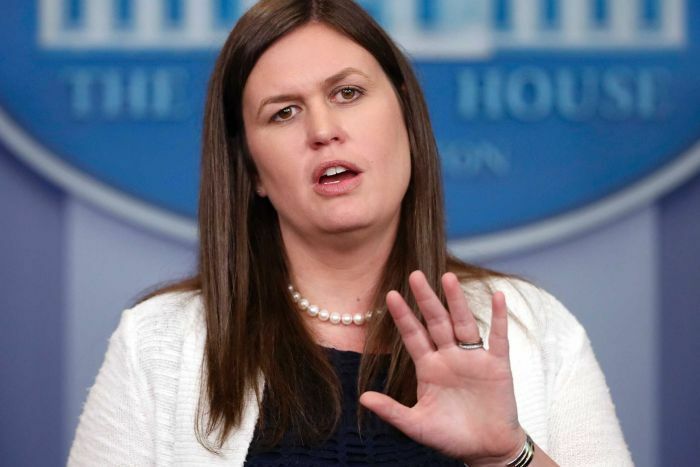 White House press secretary Sarah Huckabee Sanders called the Times’ report “absurd” and said Mr Comey was fired for being “a disgraced partisan hack”. She also disputed that Mr Trump had ever been soft on Russia. “Unlike President Obama, who let Russia and other foreign adversaries push America around, President Trump has actually been tough on Russia,” she said.